Classic photo of African American women back in the day. These ladies are gorgeous and they embrace it! 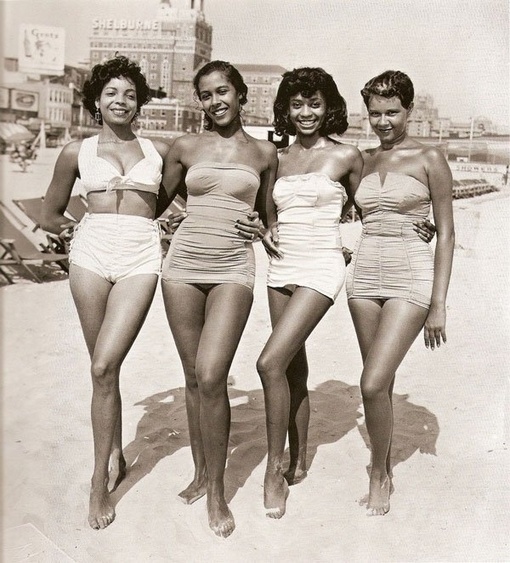 Love the vintage swimsuits!